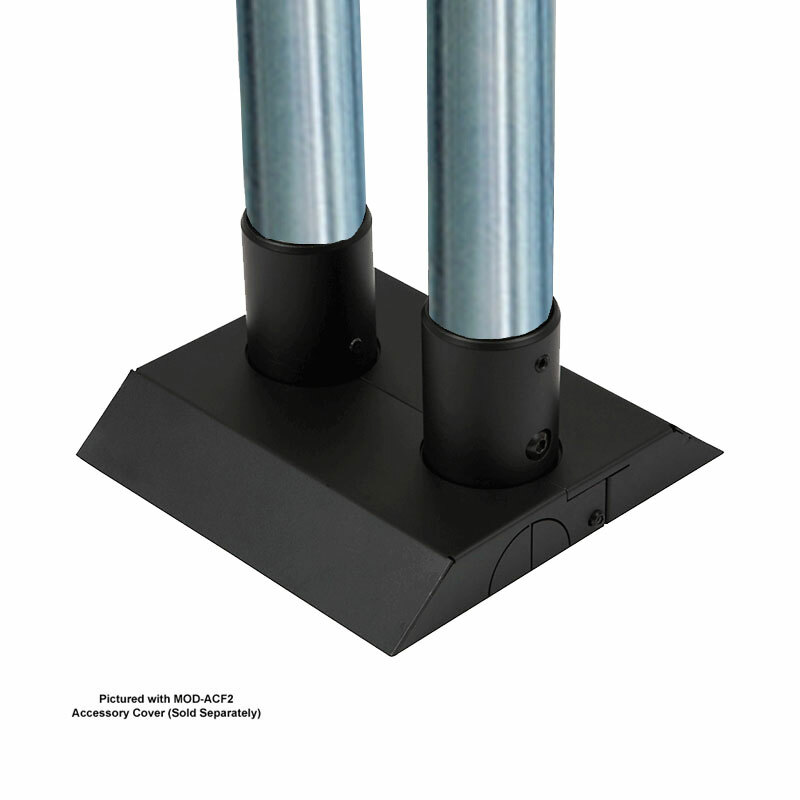 More on the Peerless Modular Series Dual Pole Floor-to-Wall Kit (Zinc) MOD-FW2KIT300 below. Call our Peerless AV experts at 800-807-1477. 46"-90" flat screens up to 211lbs. 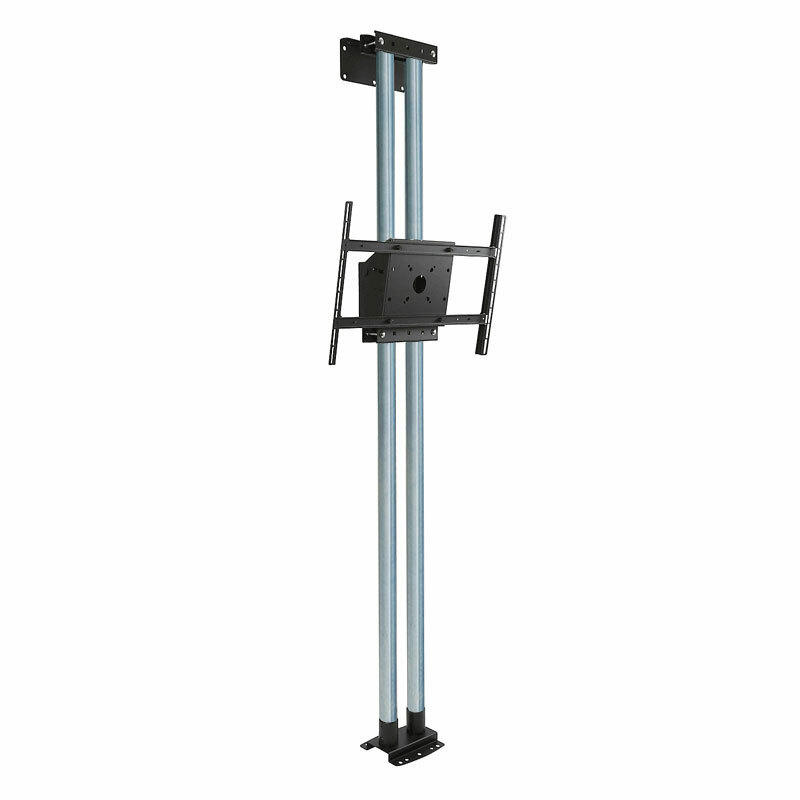 per screen* with mounting patterns up to 600 x 400mm. 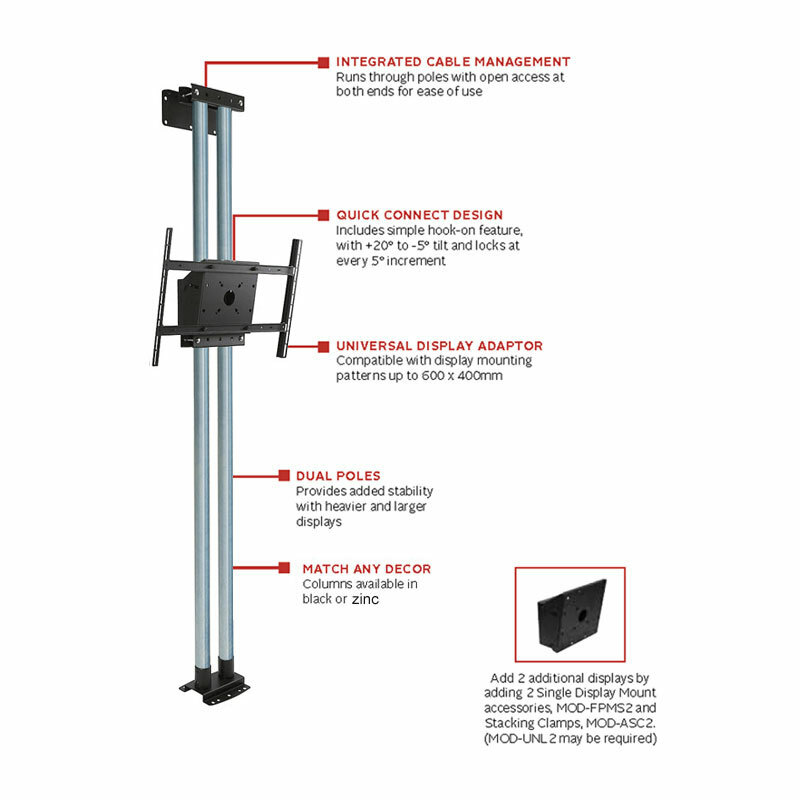 *411lb (192kg) max weight capacity (211lb per display with up to 3 displays on one side).